Whether you’re building, buying or renting your home, making it your own is one of the most exciting parts of moving in. This is your chance to get creative, collate boards on Pinterest, scour Instagram and entertain the idea that you missed your calling as an interior designer. 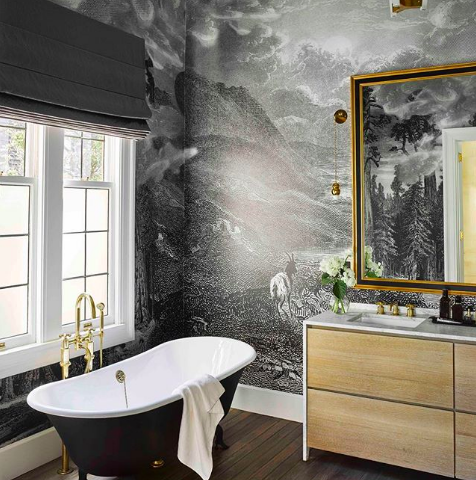 The popularity of Instagram has created a one-stop exhibition space for interior designers, decorators and home renovators, providing inspiration for every aesthetic imaginable. Feast your eyes on our top five accounts for decor inspiration, colour scheme ideas and a whole lot of house-envy! Three best friends who left the corporate world behind to focus on their passion: renovation. 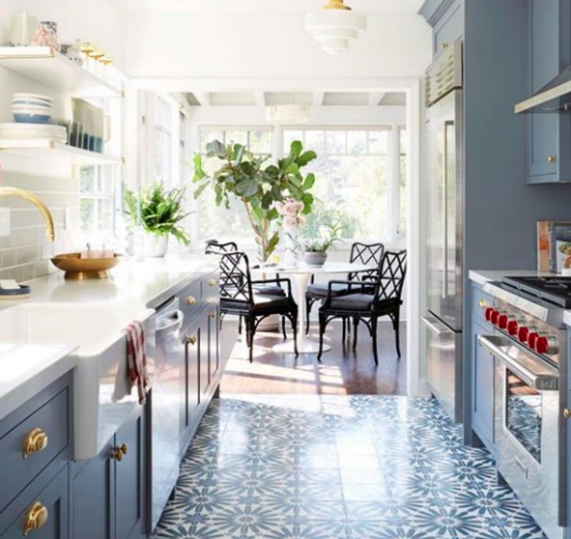 Bonnie, Lana, and Erin showcase their jaw-dropping renovation projects through the Three Birds Instagram account. 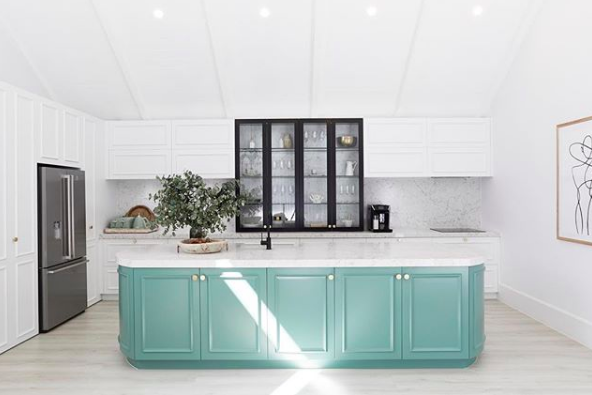 The Watermelon Concept Instagram page collates images of homes from designers across the board. Doubling as a pinboard of inspiration this account features pastels offset by golds and marble for a millennial cool aesthetic. The ultimate renovation project, documented in a series of snapshots. 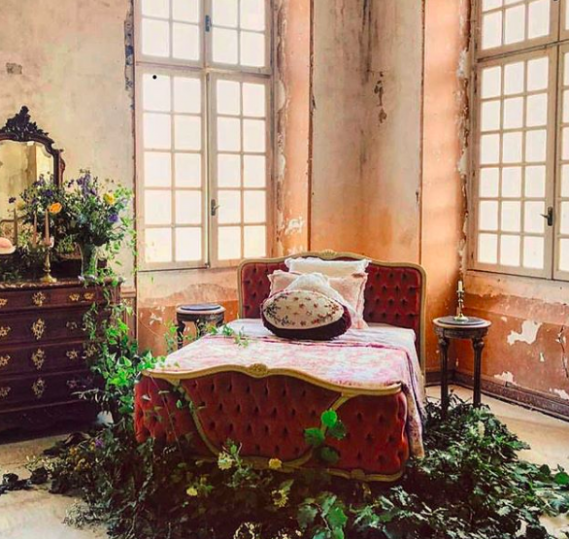 The Waters family have fully transformed an 800-year-old forgotten Chateau in the heart of Ariège, France. Be inspired by a rich and rustic colour palette, set against the backdrop of the French countryside. 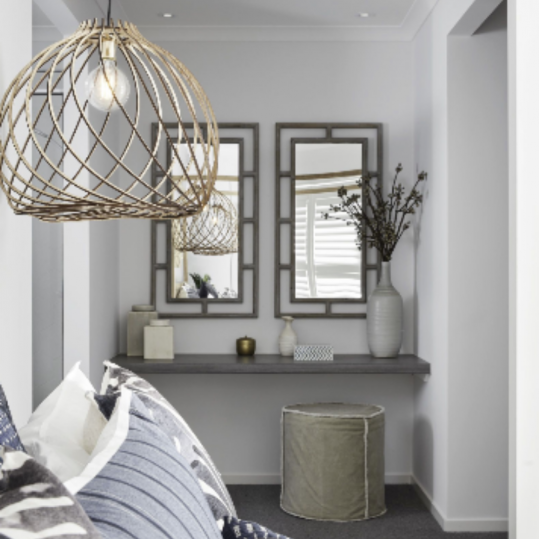 Emily Osmond is the founder of Australian interiors blog getinmyhome.com. 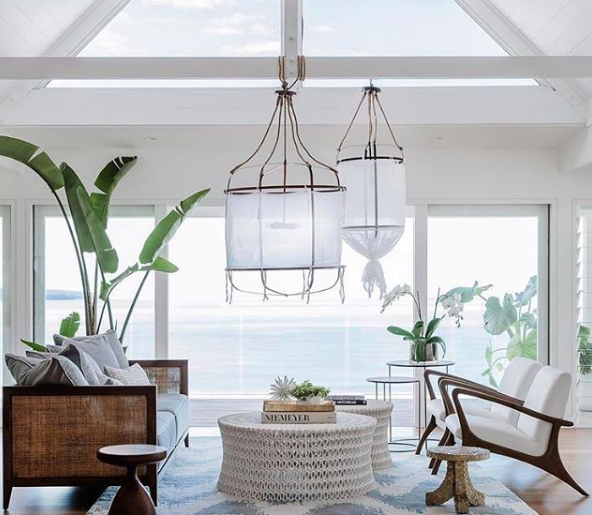 The accompanying Instagram account has been named one of the ‘Top Interiors Instagram Accounts 2018.’ Expect a sleek white aesthetic with pops of pastel blue and natural green hues. The iBuildNew Instagram account is a curation of the best work of the builders and developers that we work with. Featuring a range of kitchens, bathrooms, bedrooms and living areas, we’ve got you covered for inspiration for every room in the house! Are you looking to embark upon a home building project? Book a call with our expert consultants, or call 1800 184 284 for free advice on where to start today!